Are you looking for a suitable conference hotel in Worpswede for your next meeting or event? Use our free and convenient service in Worpswede and receive comparable proposals directly from the chosen conference hotels in Worpswede with just one online request and save a lot of time. The list below shows you the most popular Worpswede conference hotels as well as conference venues in Worpswede and gives you details about the hotel and its conference facilities. By clicking the name of the hotel you can view even more information, pictures or videos. Select your preferred hotels to start your free and non-binding online enquiry and you will start receiving your hotel proposals within a couple of hours. You are looking for a suitable venue for meetings, seminars and presentations? The Country Partner Hotel Worpsweder Tor is the right conference hotel in Worpswede for you! Take a conference there, where others spend their holidays. Escape from the stress of daily life and organize conferences in atmosphere of fullest relaxation. We offer 8 conference rooms for up to 340 people equipped with modern media technology. 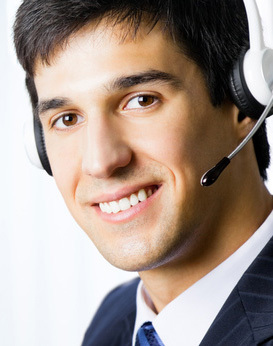 Our competent and caring staff will cater to your needs at all times. You determine the type of event - we will organize the rest - our experience will be your success! Haven't found an adequate Worpswede conference hotel in our list or want to propose a different conference hotel? Please contact us! May we assist you with planning your conference in Worpswede? Call or email us to benefit from our experience and use our free service to find suitable conference hotels in Worpswede or in other destinations around the world. You will receive comparable offers directly from the hotels within a couple of hours.